Here's a quick post to share some photo that I'm pretty sure everybody has already seen. I mean, when they were "leaked" on Twitter the entire Interwebs exploded! 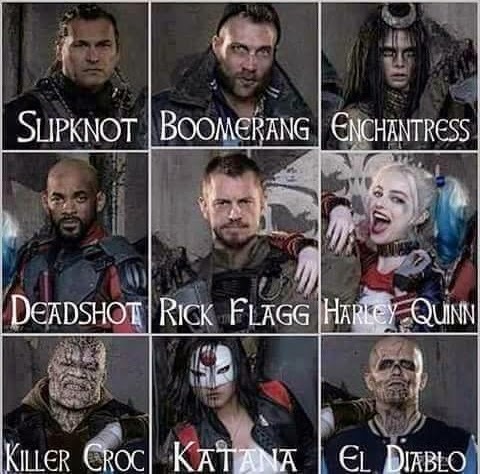 Anyways, here is what the cast of SUICIDE SQUAD looks like (click on it for a larger photo). 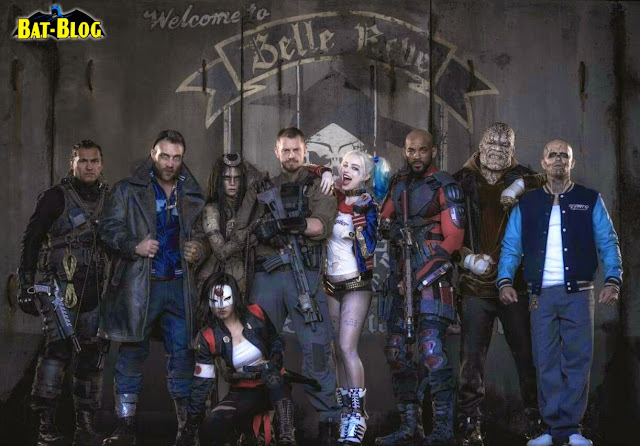 The main character in this that everyone has wanted to see is, obviously, Harley Quinn. Which, will be played by Margot Robbie. Down below is sort of an info-graphic showing the names of the characters.